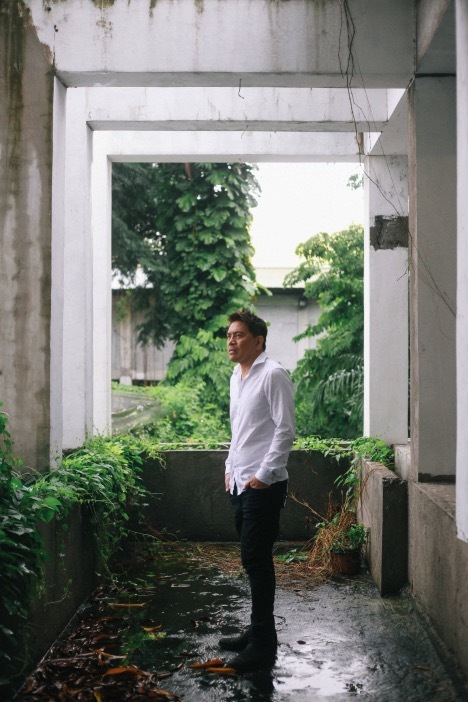 Streaming giant Netflix has (finally) picked up its first Philippine series: Brillante Mendoza’s AMO, which premieres worldwide on Apr. 9. AMO is centered on President Rodrigo Duterte’s controversial war on drugs. It tells the story of Joseph, a high school student who works as a drug peddler. His involvement in the drug trade eventually gets him ensnared in the world of drug lords, corrupt government officials, and crooked cops. The series stars actors Vince Rillon (Captive, Bagahe) and Derek Ramsay (Corazon: Ang Unang Aswang, No Other Woman). “AMO is a bold and suspenseful show that has the potential of capturing thrill-seeking audiences worldwide,” said Robert Roy, vice president of content acquisition at Netflix. Mendoza is not one to shy away from contentious topics; his Cannes entries can attest to that. His 2016 Palme d’Or entry Ma’ Rosa won the Best Actress award for Jaclyn Jose’s performance as a small-time drug dealer in an impoverished community. “We are excited to finally be able to share AMO with everyone. Brillante has done a beautiful job in bringing paper to life, and the show’s acquisition provides an additional platform to help share the first-ever Filipino series on Netflix to a worldwide audience,” said Chot Reyes, TV5 president and CEO.